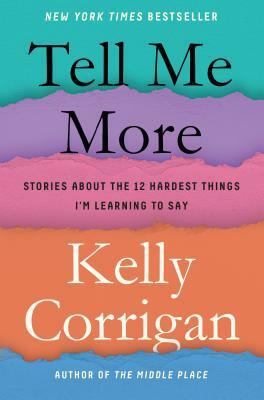 Kelly Corrigan has been called “the voice of her generation” by O: The Oprah Magazine and “the poet laureate of the ordinary” by HuffPost. She is the author of the New York Times bestsellers The Middle Place, Lift, and Glitter and Glue. She is also the creative director of The Nantucket Project and host of their conversation series about what matters most. She lives near Oakland, California, with her husband, Edward Lichty, and her daughters, Georgia and Claire.